Can you imagine being able to say you’ve walked on fire? In some areas of the planet with volcanic activity, we can see the heat under our feet and the characteristic rock that accompanies these great mountains of lava. We can also find hot spots. Under our feet lies a hidden fire. In Galapagos we can find them at different points and are very important to the extent that they have served for the formation of the islands! But … you’d know to say where it comes from this “fire” and why it surfaces? And in which part of Galapagos Islands are they? We called magma or lava to the mass of fire from inside the earth core. It reaches the surface in response to the movement of the plates that make up Earth’s crust. 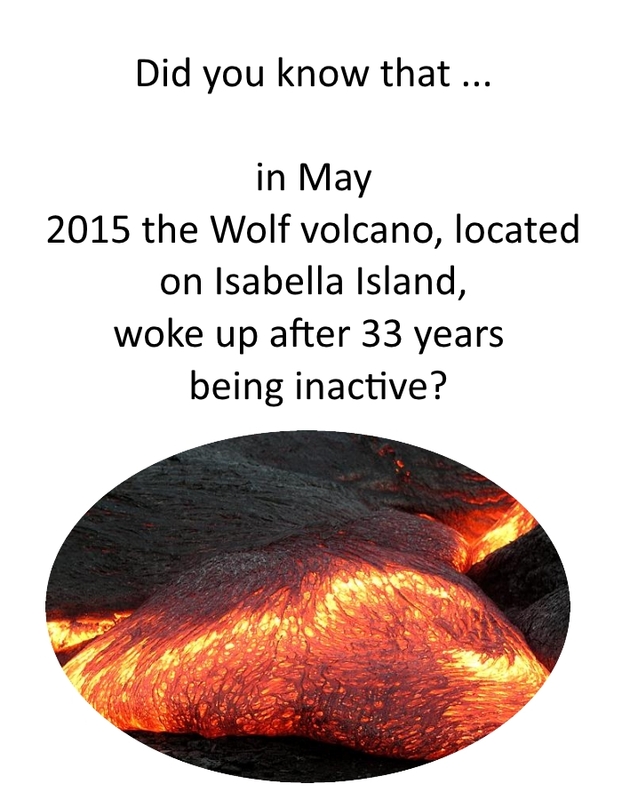 Some volcanoes remain inactive, asleep, emitting vaporized gases and recording small explosions inside that cause movements. 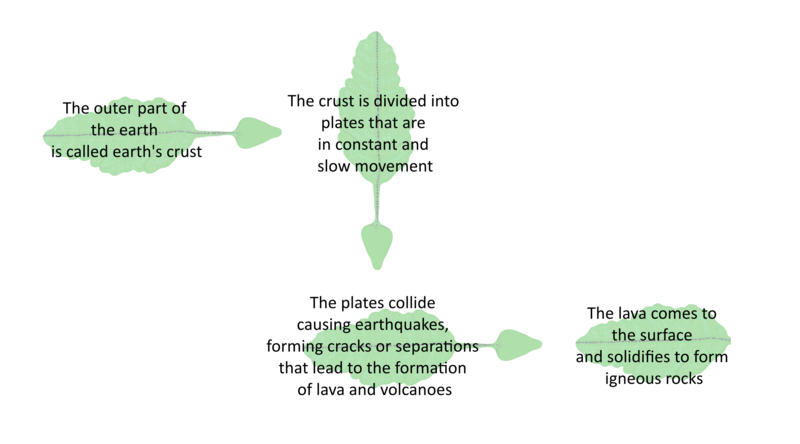 Geologists regularly measure these internal movements, called earthquakes, and emissions of gases and ash, to detect changes and predict their behavior. 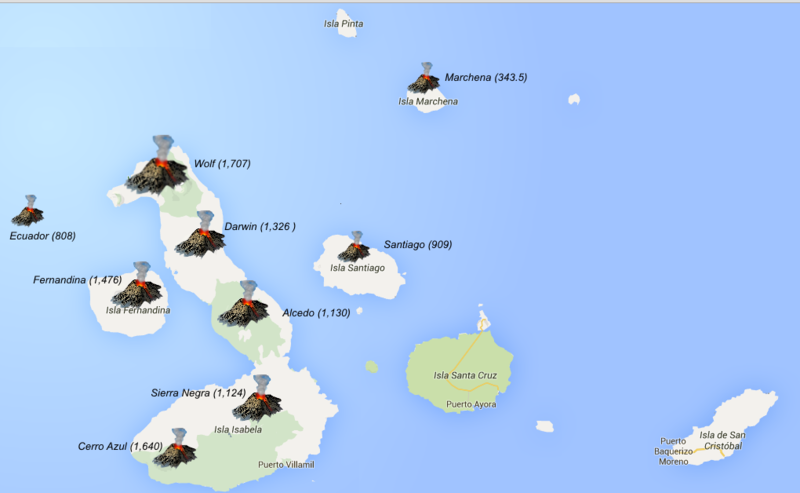 In the map below you can see the volcanoes found in the islands and their height in meters in parentheses. By Bea Mariño. Bea has a Master´s degree in Management of Sustainable Development. Forms, types of volcanoes and hot spots follow the link below. Tectonic plates, visit our site! Types of rocks found on Earth’s surface. Categories: A Special Archipelago, Discovering Galapagos Updates, Uncategorized | Tags: Galapagos, lava, rocks, Volcano, volcanoes.